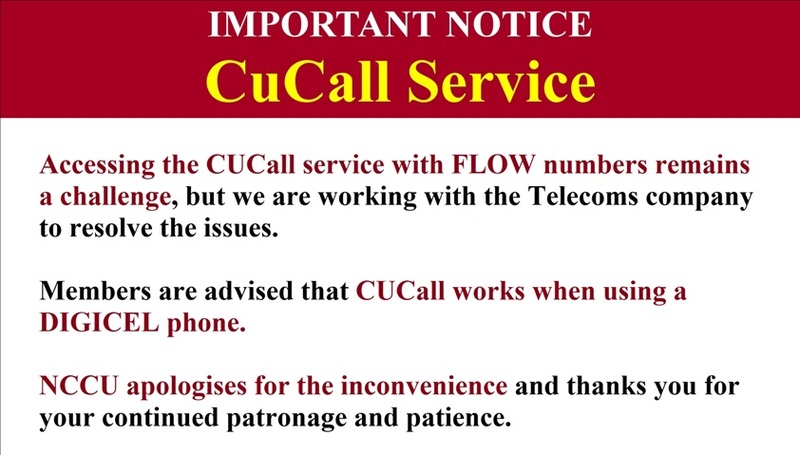 Members of National Co-operative Credit Union (NCCU) are hereby informed that there are difficulties accessing the Cucall Service for Flow customers. We are currently working with the Telecom Company to resolve all issues. 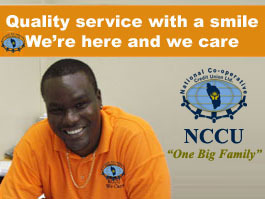 NCCU apologizes for the inconvenience, and thanks you for your patience and understanding.